Kathmandu –A notable improvement has been observed in Prime Minister KP Sharma Oli's health, said doctors involved in his treatment. 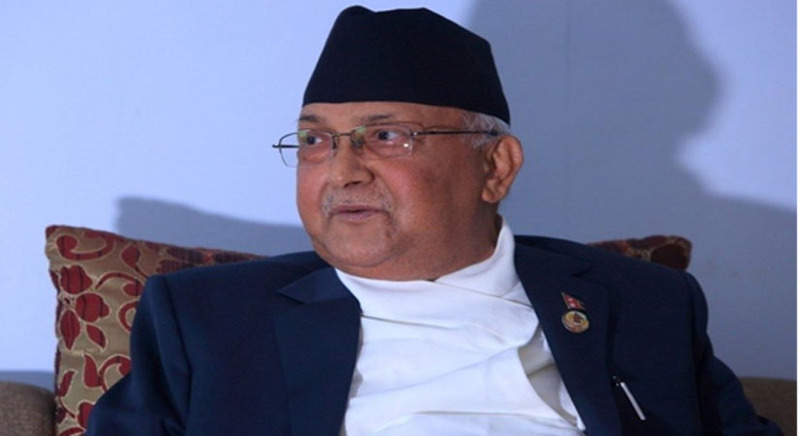 Prime Minister Oli is receiving treatment at Manmohan Cardiothoracic Vascular and Transplant Centre of the Tribhuvan University Teaching Hospital, Maharajgunj, from Monday after suffering from chest infection, fever and cough. Prof Dr Arun Sayami, coordinator of the treatment team, said Prime Minister Oli's health has improved significantly and he would be discharged after further observation and consultation.